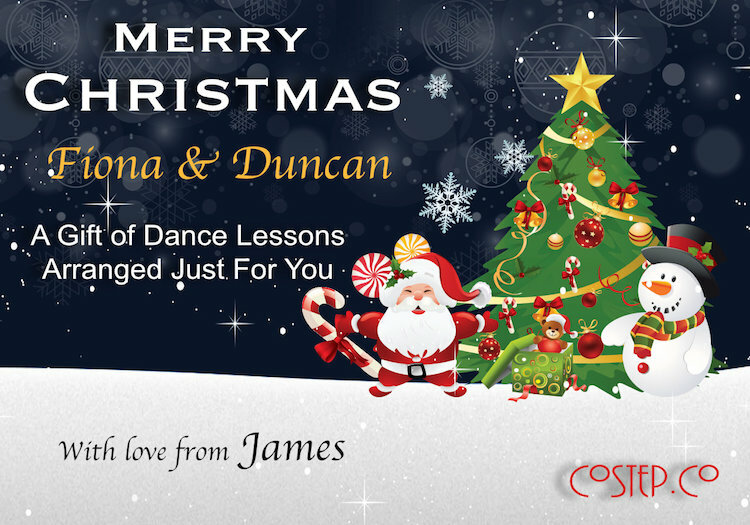 Make someone’s dream come true this Christmas with a personalised Dance Gift Certificate from CoStep.Co. 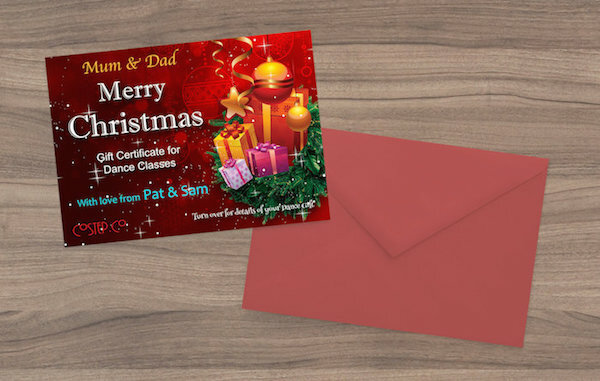 A thoughtful and unique present which will give them pleasure well beyond the festive season. 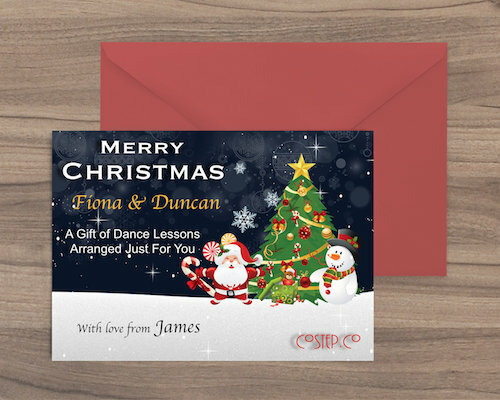 Do you know someone who’ll be watching the Strictly Come Dancing Christmas Special just wishing they could learn to dance? Dance Lessons are also a perfect gift for a couple planning their wedding next year. 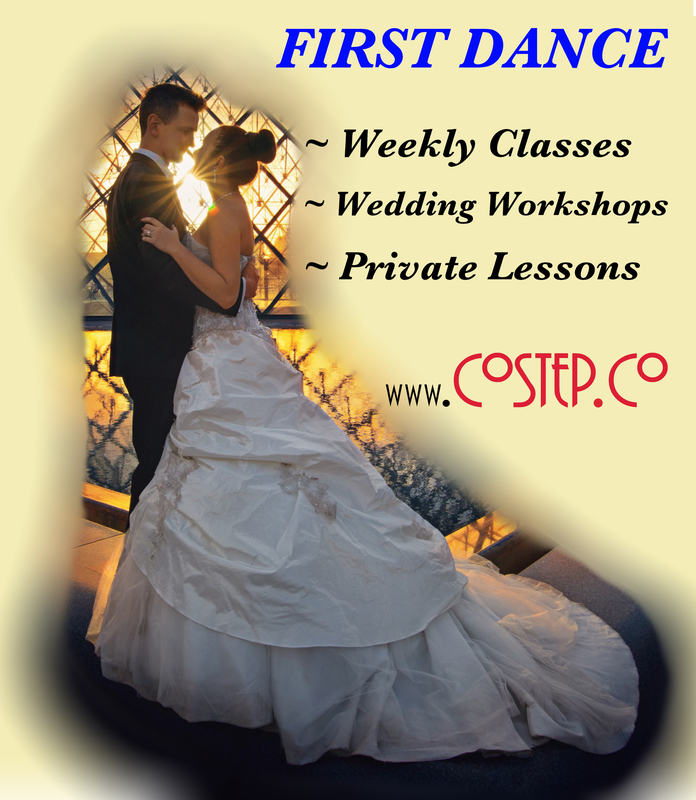 CoStep.Co specialise in preparing the Bride and Groom for their First Dance as Husband & Wife. 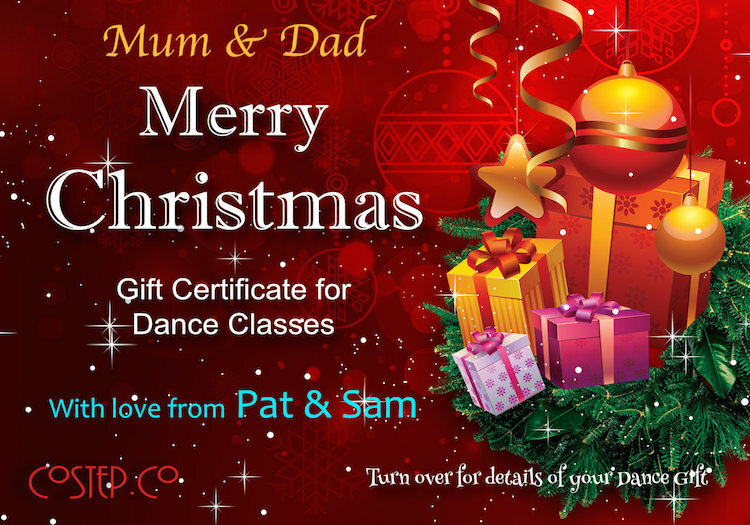 Gift Certificates can be for private sessions or for a block of group classes. Contact us to arrange a lovely surprise for someone special.